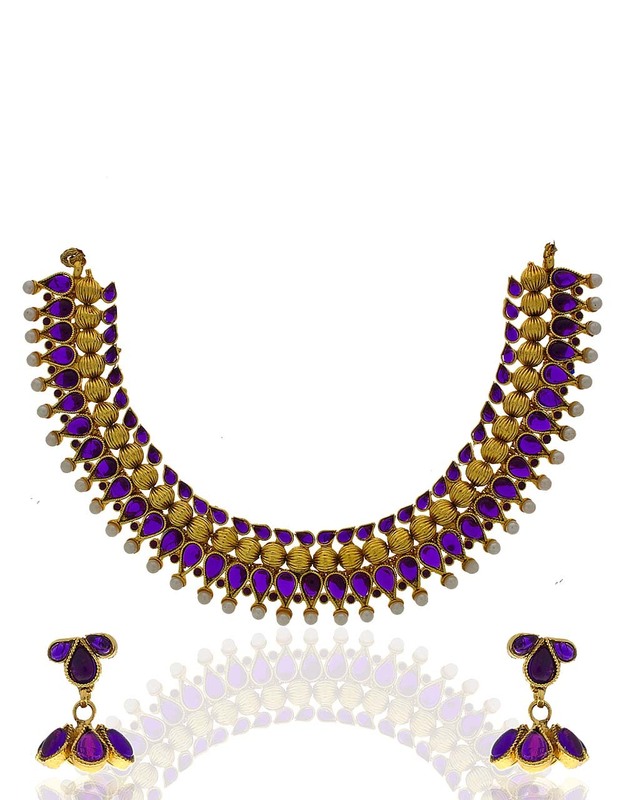 You will look exceedingly gorgeous by wearing this elegant purple colored necklace set by Anuradha Art Jewellery. 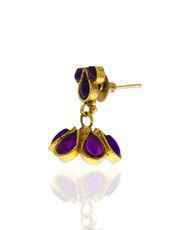 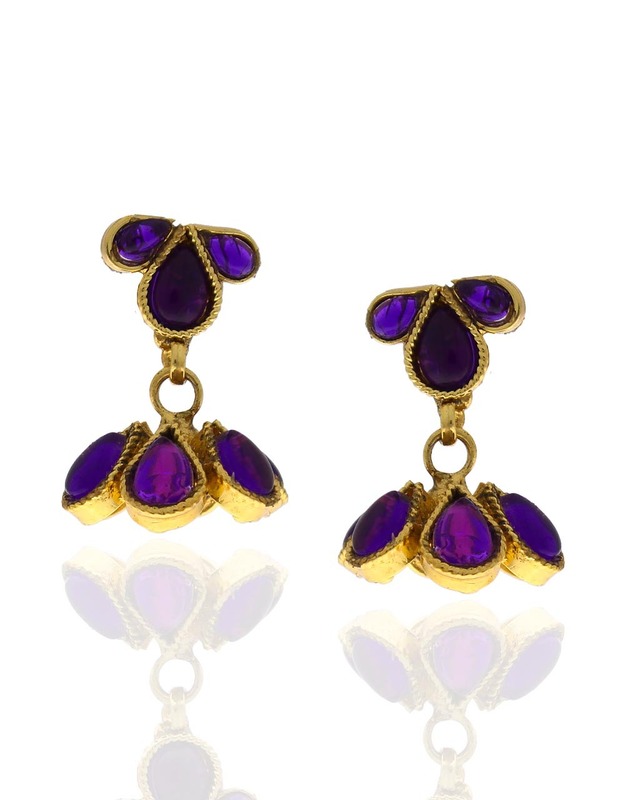 It is styled with purple colored stones and is fashioned from golden polished copper. 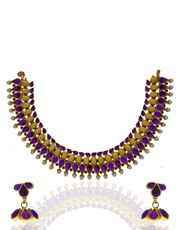 Team it with ethnic outfits to complete your look for any festive occasion.